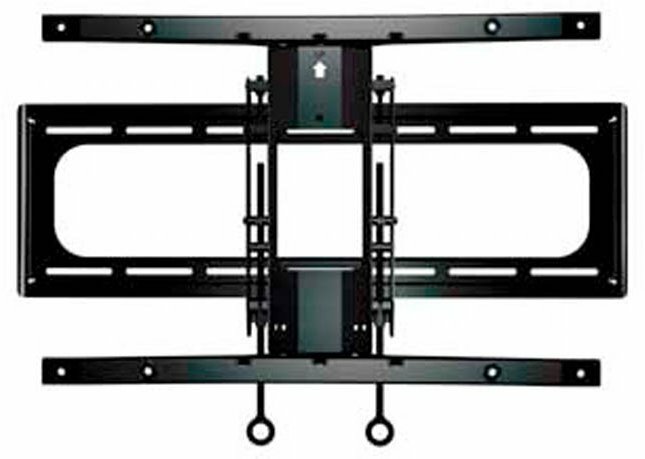 Sanus VLC1-B2 Wall Mount for Curved TVs up to 88"
This item will take 3-5 Working Days to be delivered. We will contact you to arrange a suitable day for you to receive your order. TV Size 40" - 88"
Lithe Audio Motorised Curved & Flat Panel TV Wall Mount - Up To 60"
AVF Super-Slim Cantilever TV Wall Bracket For TVs up to 80"